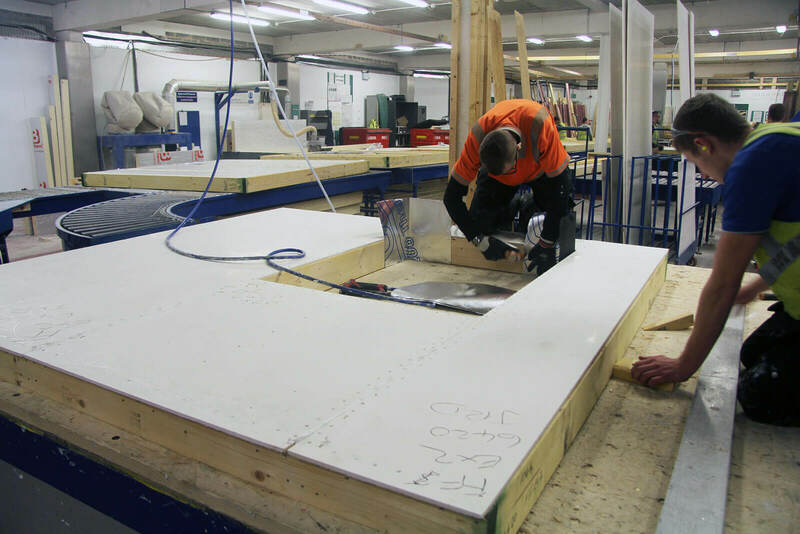 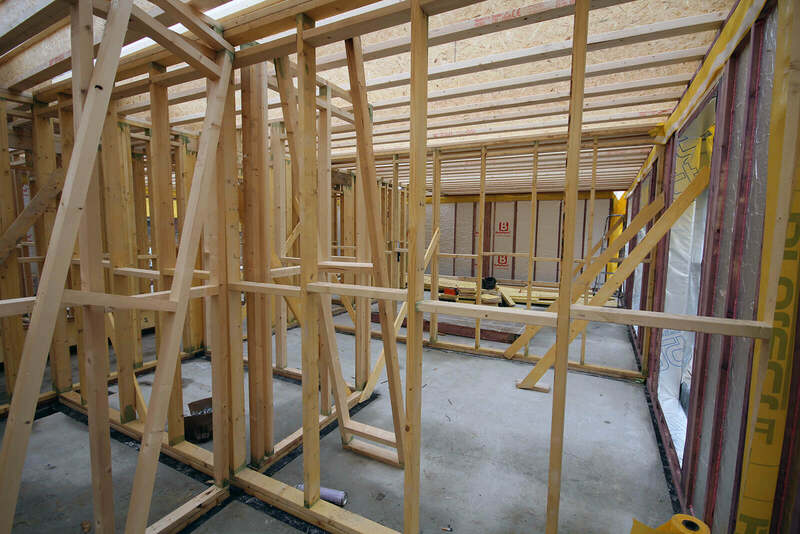 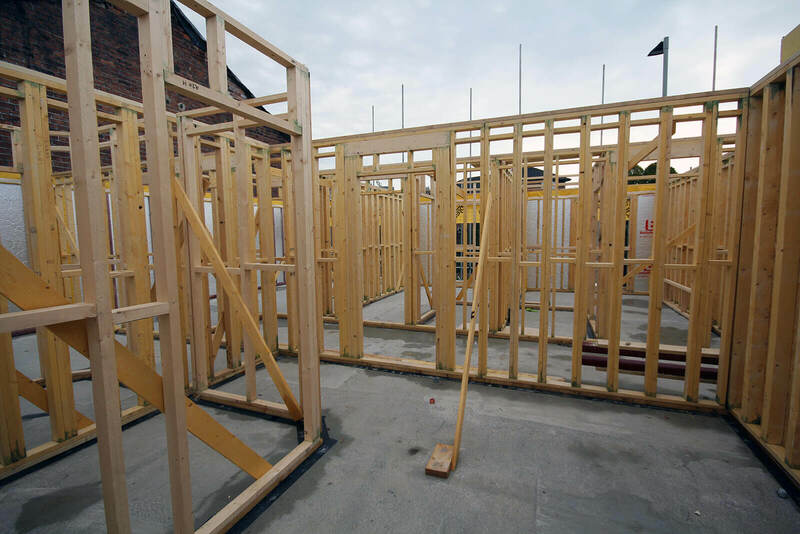 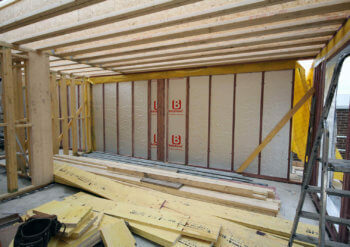 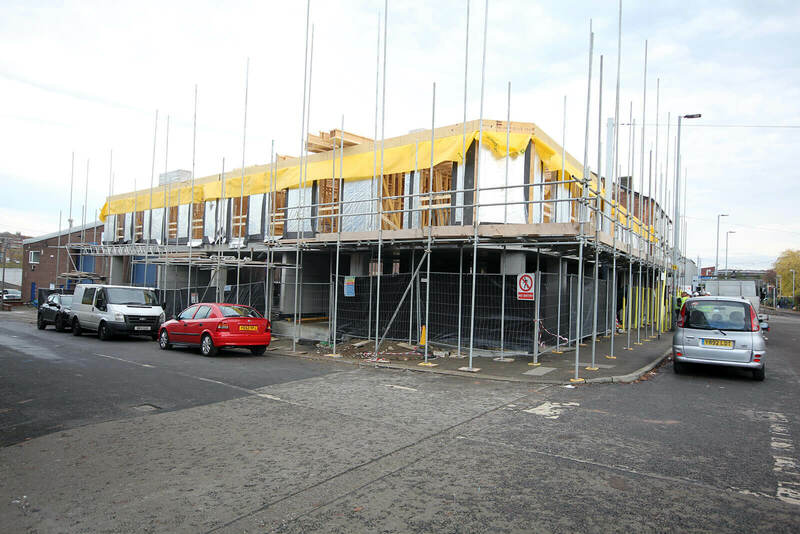 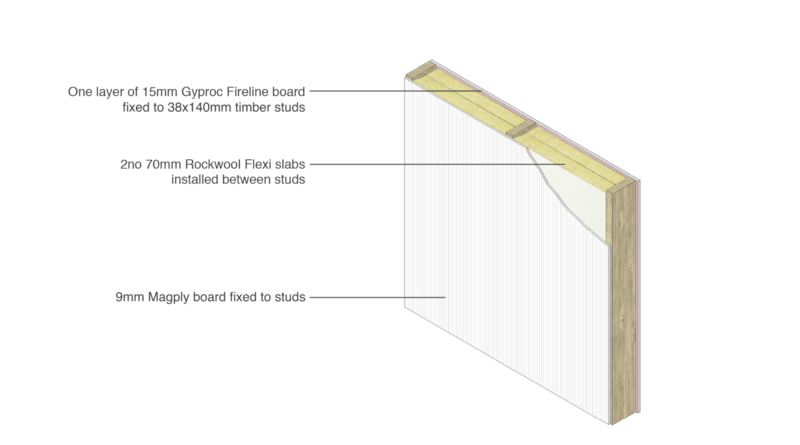 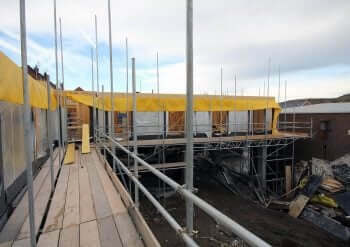 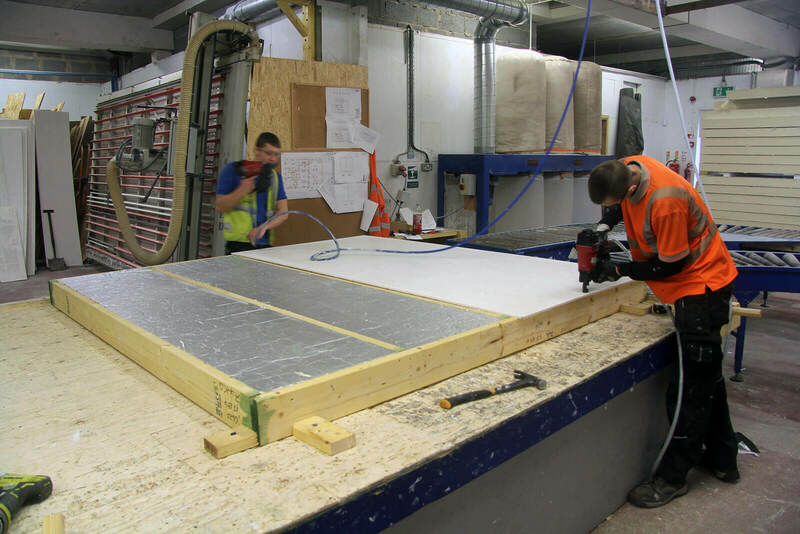 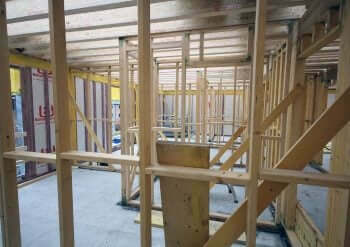 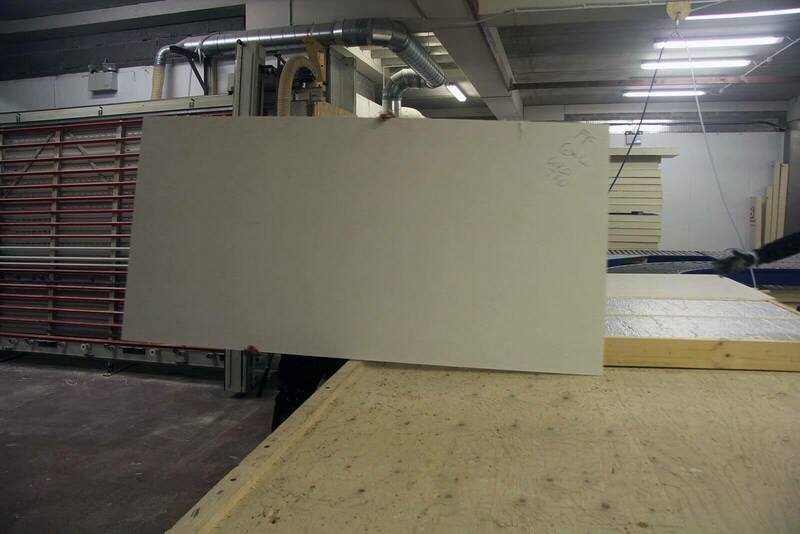 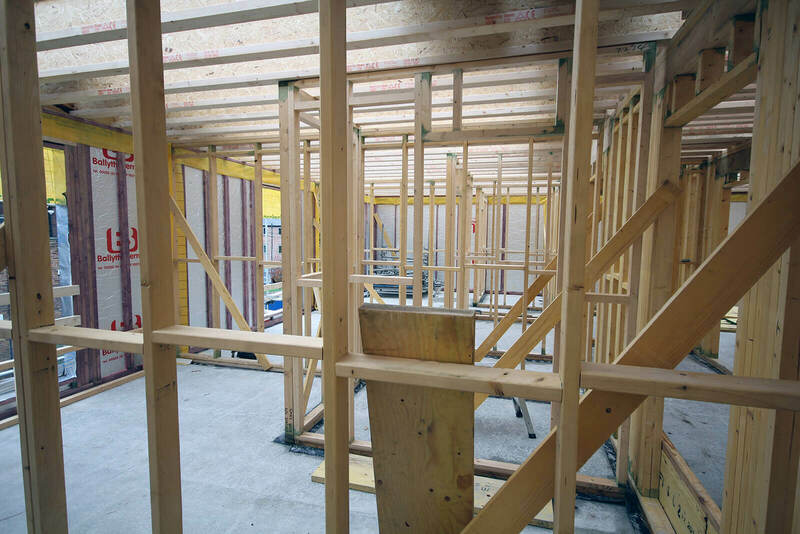 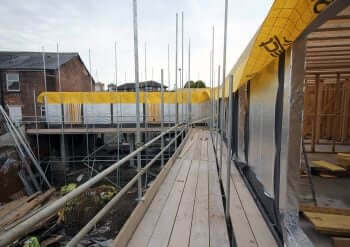 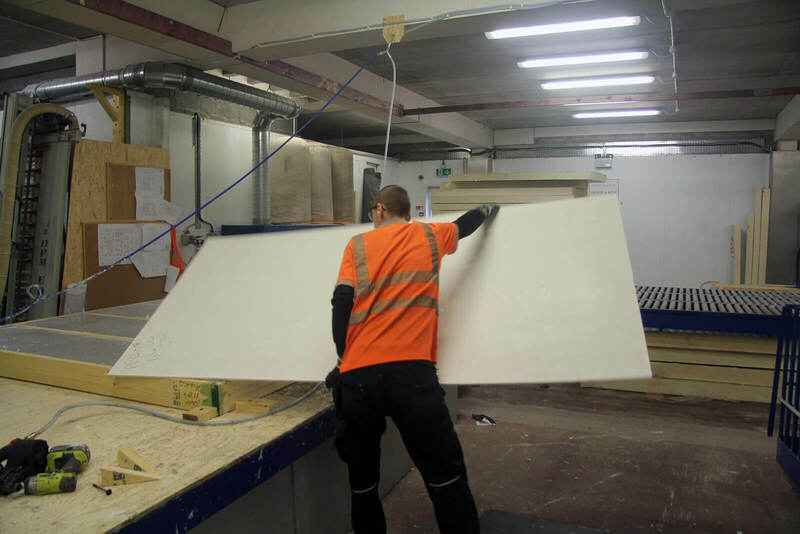 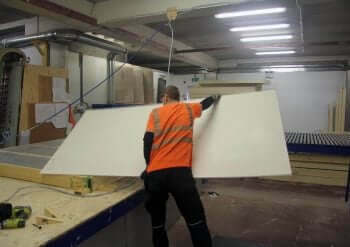 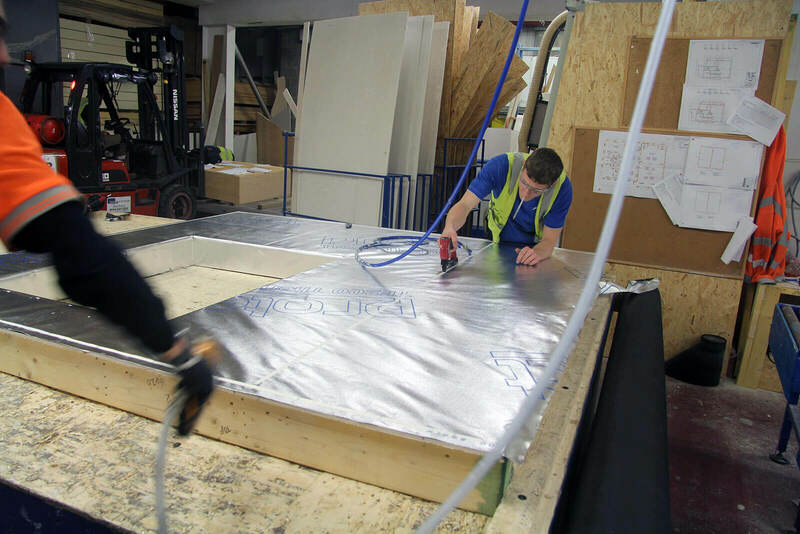 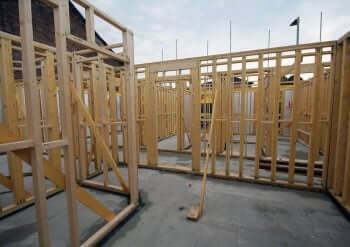 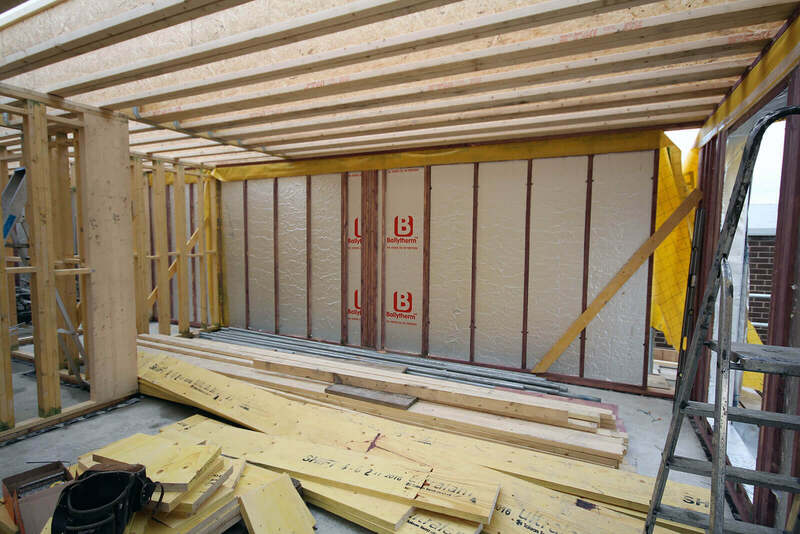 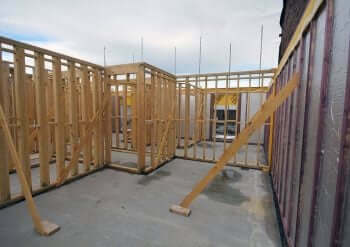 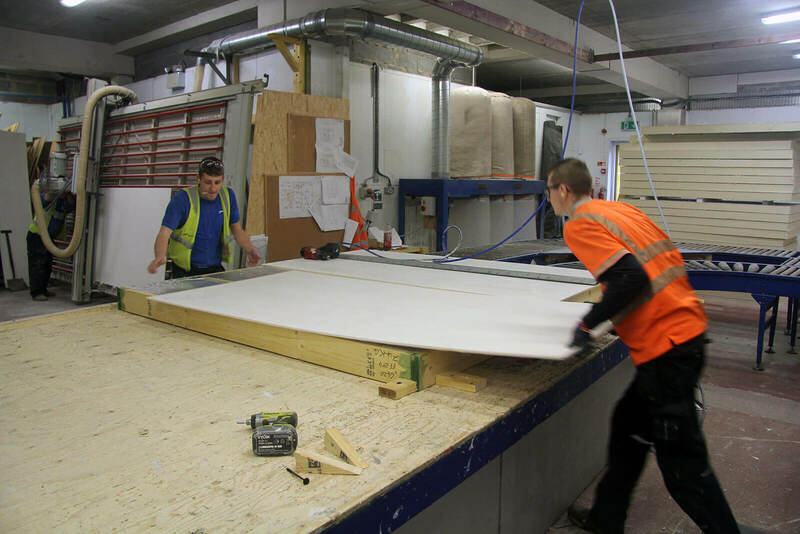 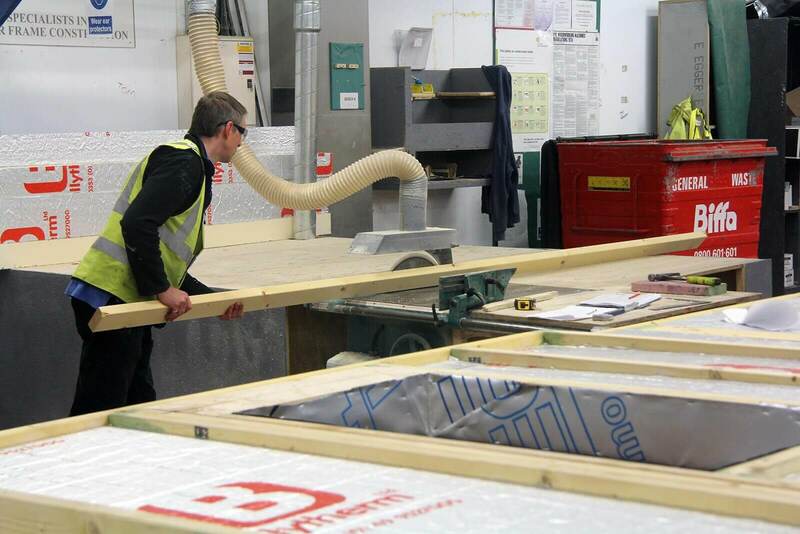 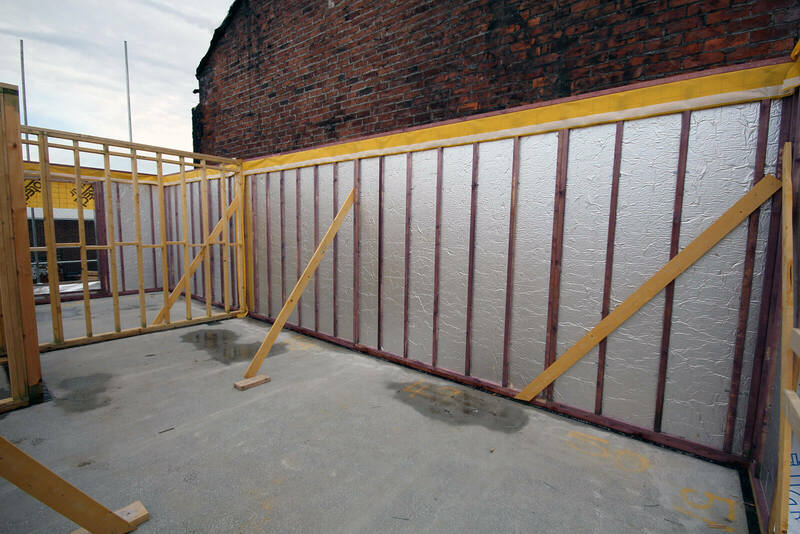 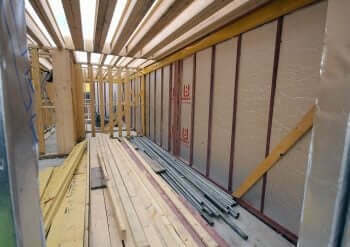 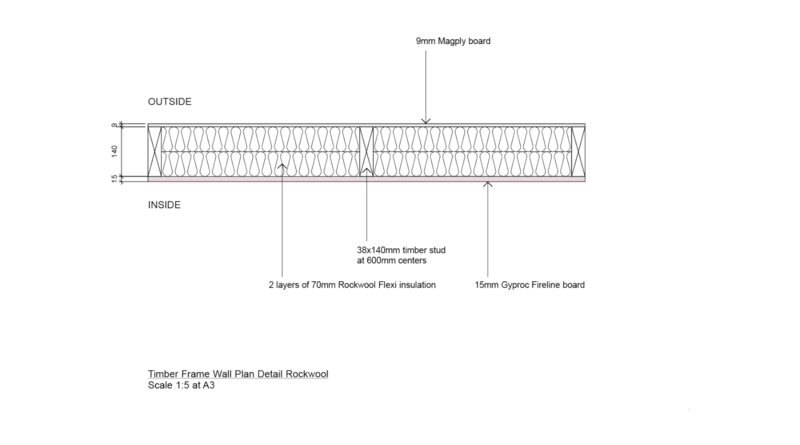 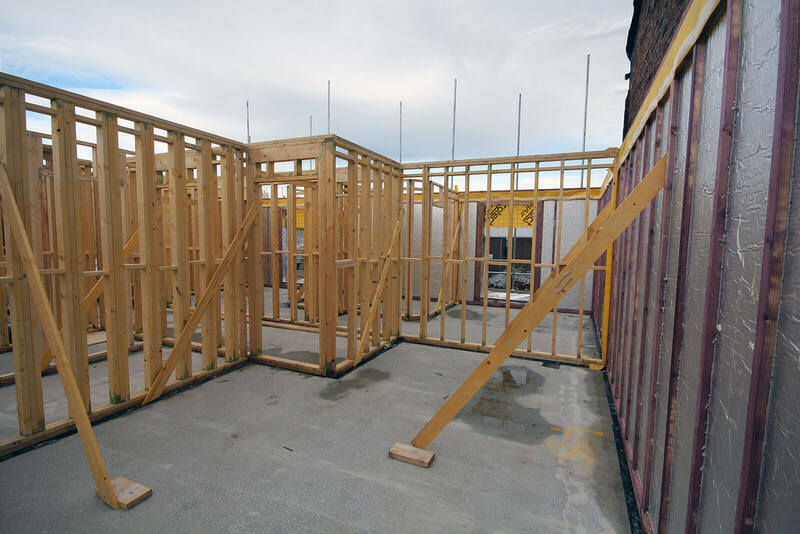 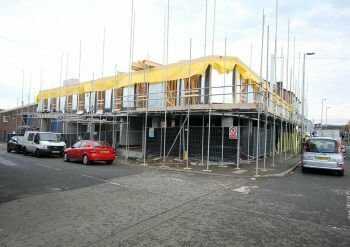 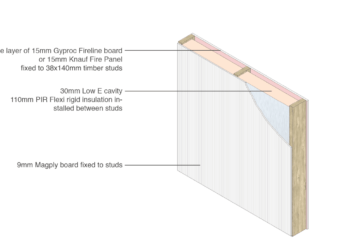 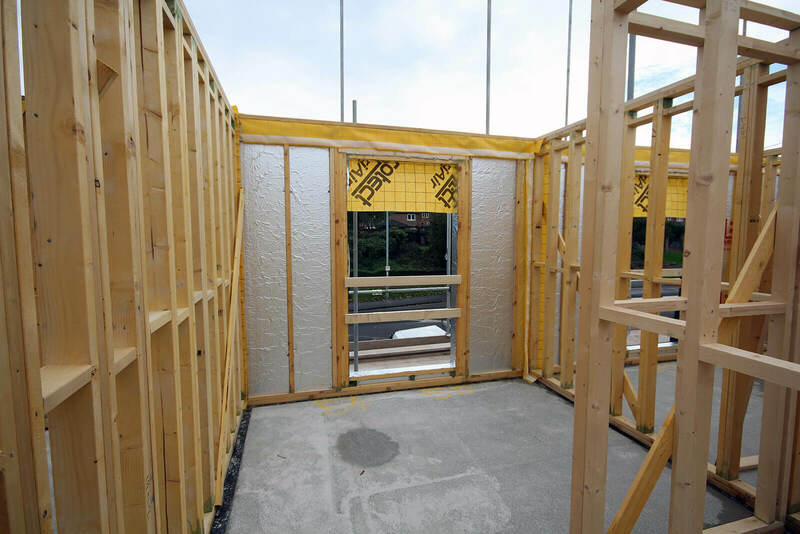 As a high performance, multi-functional board, Magply features a Magnesium Oxide formulation, to offer a fire-safe and environmentally friendly alternative to conventional plywood or OSB products in Timber Frame Construction where the project is in close proximity to another property. 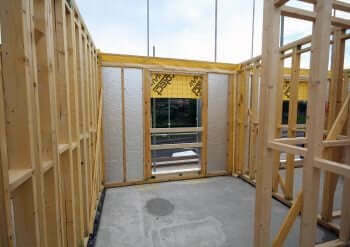 Additionally, the unique production process of Magply keeps the chloride content to just 0.01%, enhancing both stability and long-term durability. 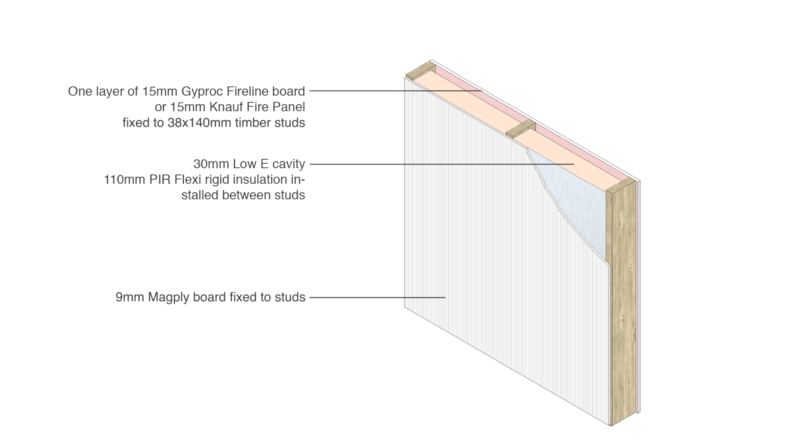 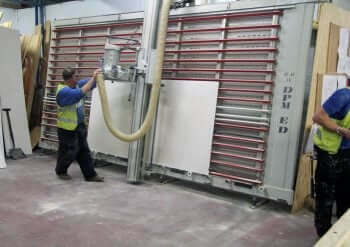 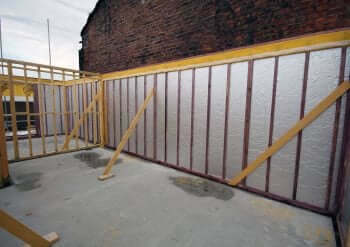 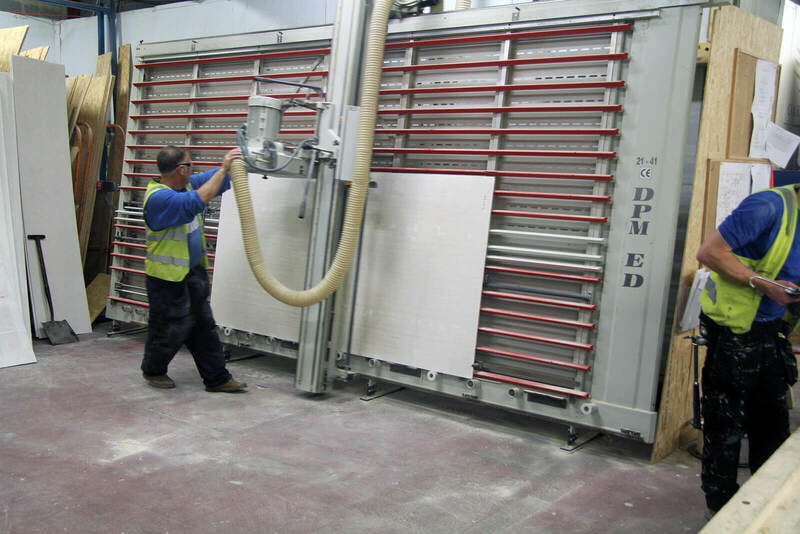 Crucially, Magply carries internationally recognised accreditations confirming the boards’ ability to deliver 90 minutes integrity and insulation under test conditions, furthermore Magply offers excellent racking strength, impact or pull-out resistance and all round ease of use in a variety of applications. 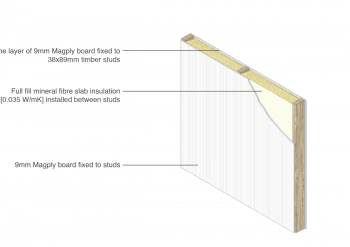 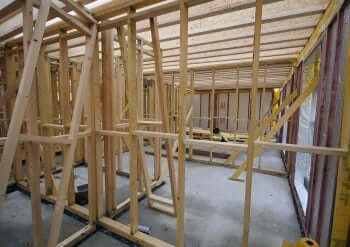 Magply has been tested under BS EN 476 Part 22 for timber frame applications and parts 6&7 to provide Class 0 certification for the surface spread of flames together with other approvals such as EN ISO 1182-2010. 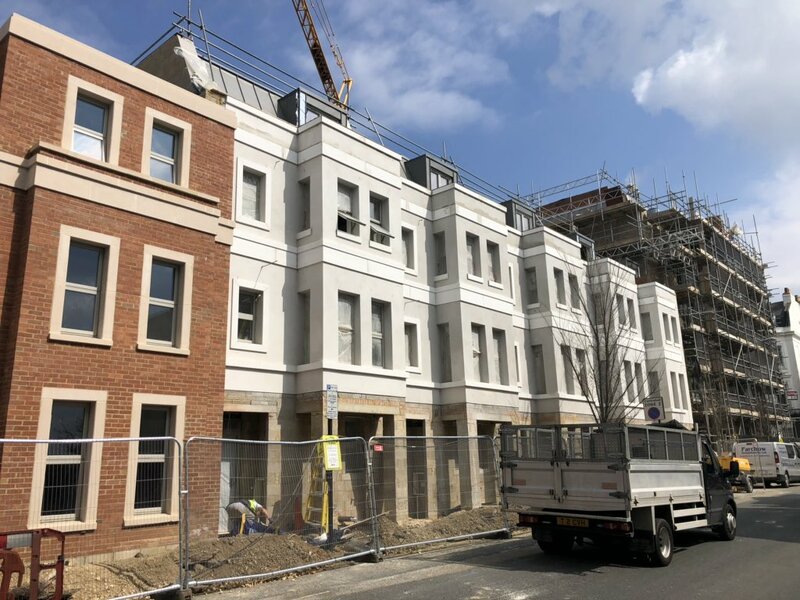 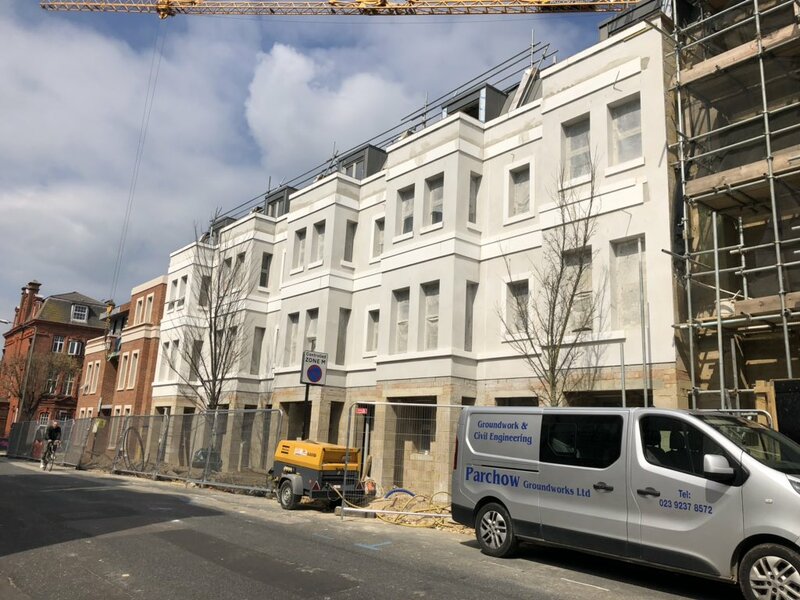 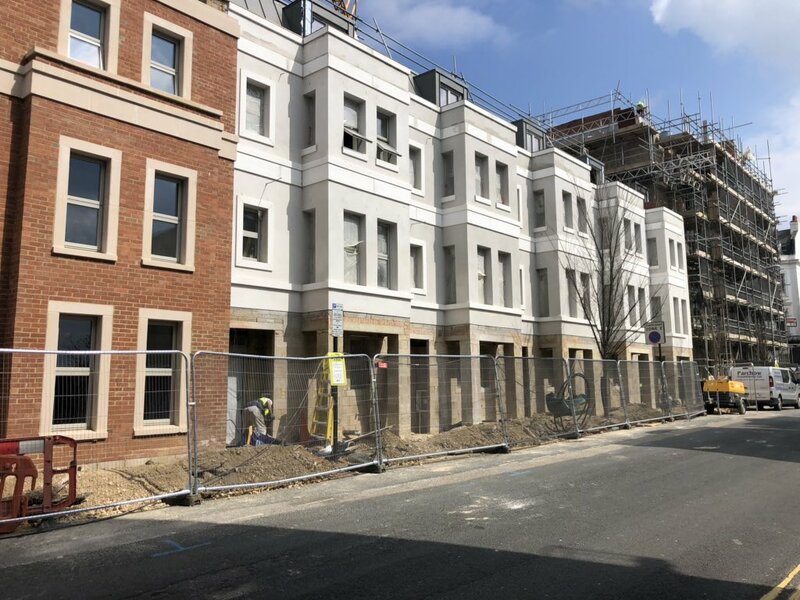 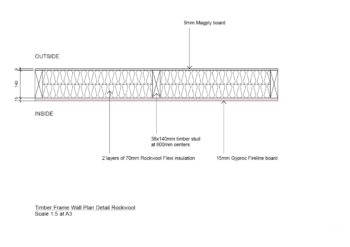 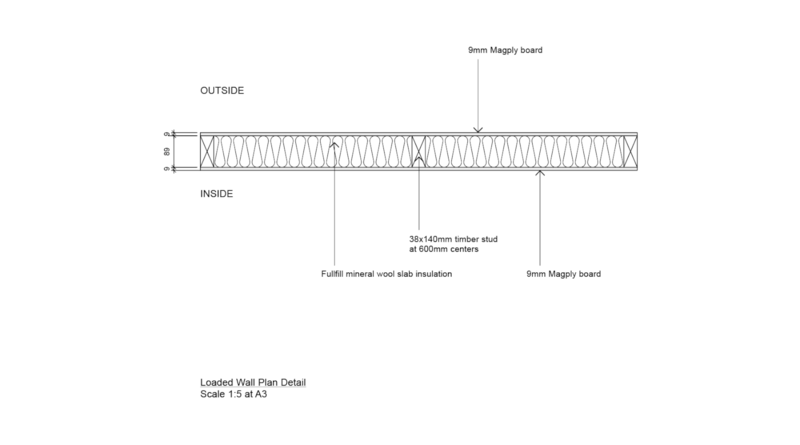 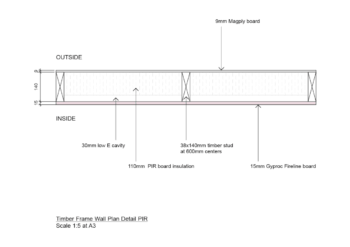 Magply satisfies the performance requirements specified in Clause 5 of BS 476: Part 22:1987, for a non-loadbearing wall assembly, for the following periods. 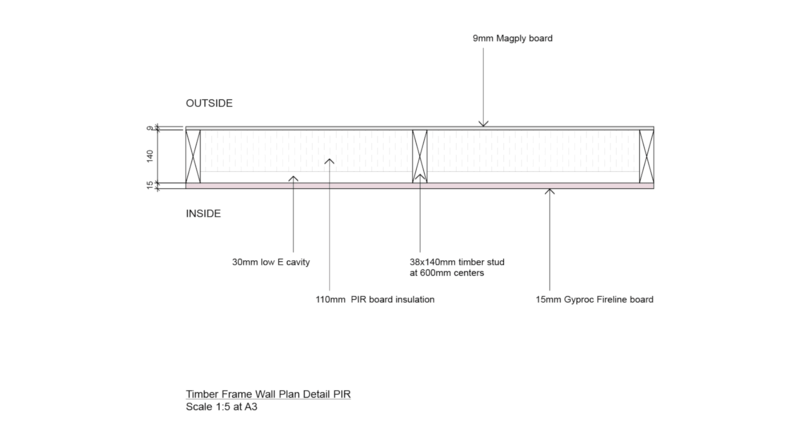 Magply has been tested to determine the fire resistance in a non-Loadbearing, partition wall assembly in accordance with BS EN 1364-1 :2015. 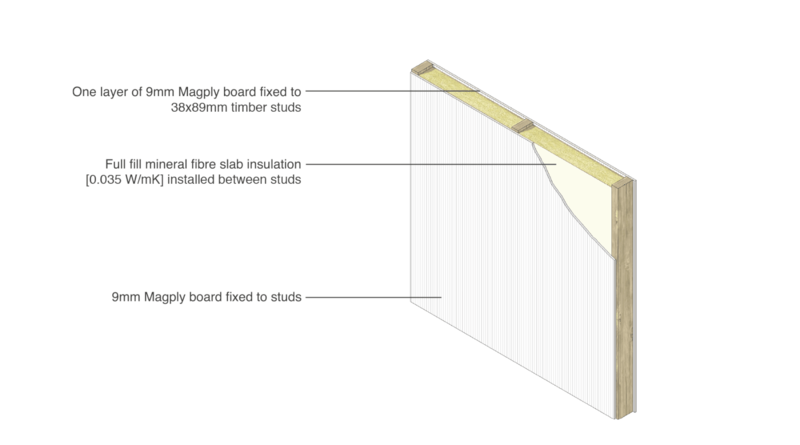 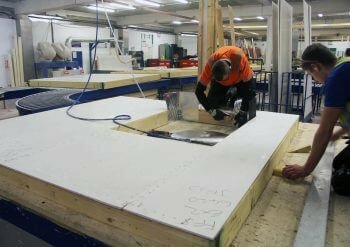 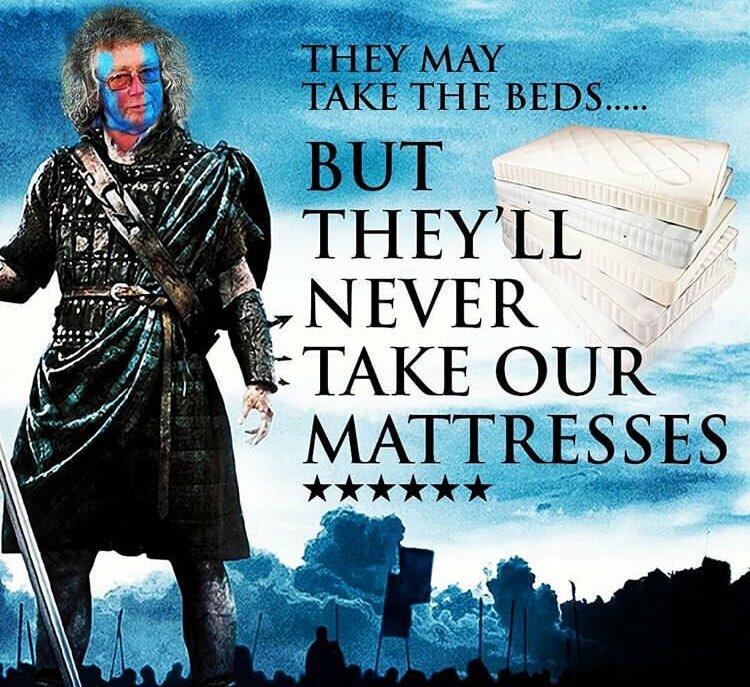 Magply not only cuts better, but the boards are not prone to cracking or splitting if they are installed with pressurised nail guns. 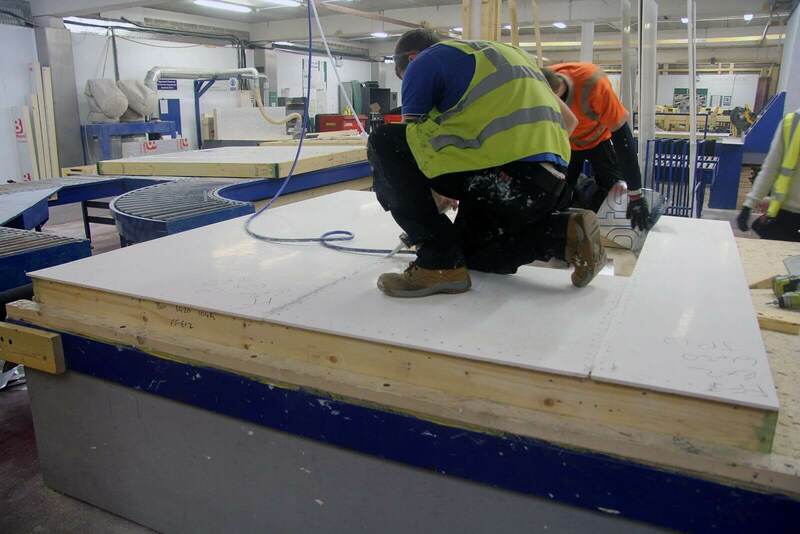 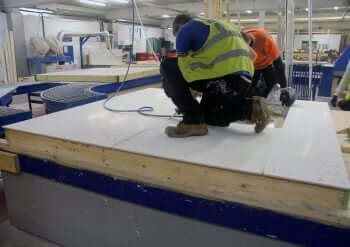 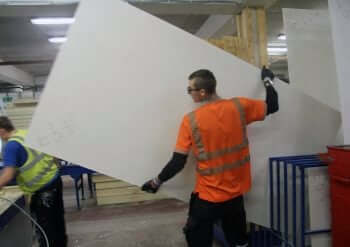 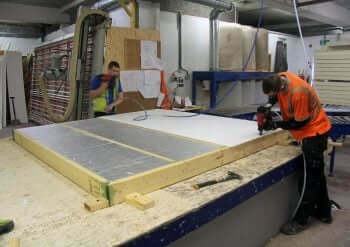 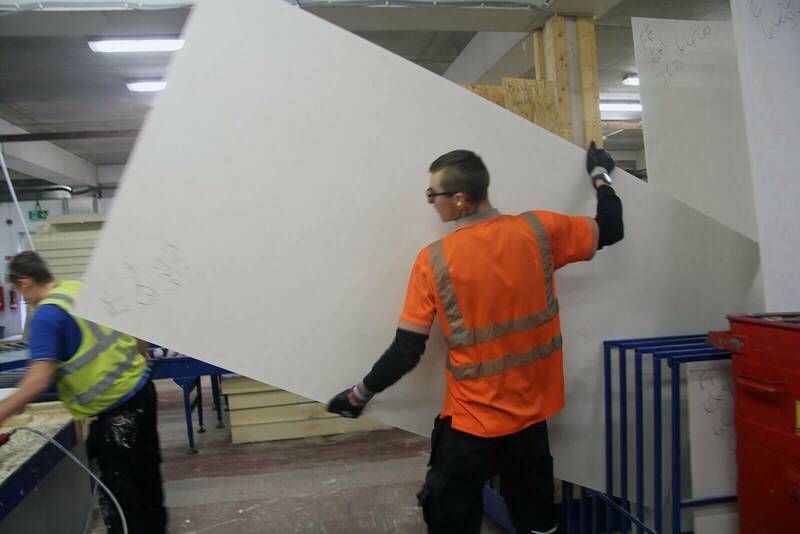 Magply can be easily cut to size on site using the score and snap method. 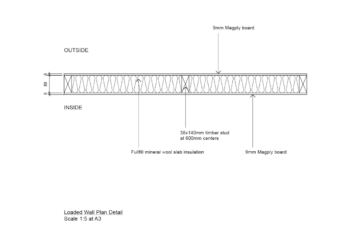 Using a pencil, mark the required size and score along the pencil line suing a utility knife and straight edge ensuring you cut through the reinforcing mesh.